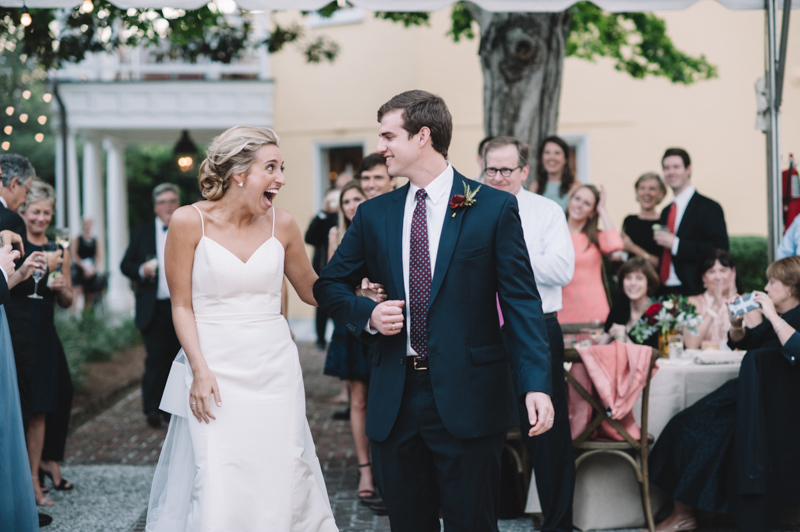 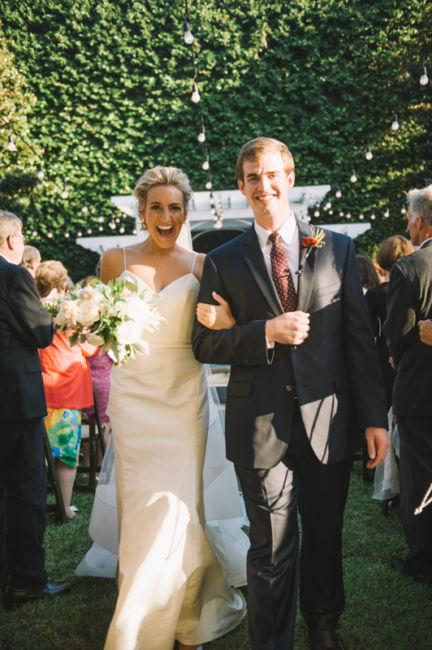 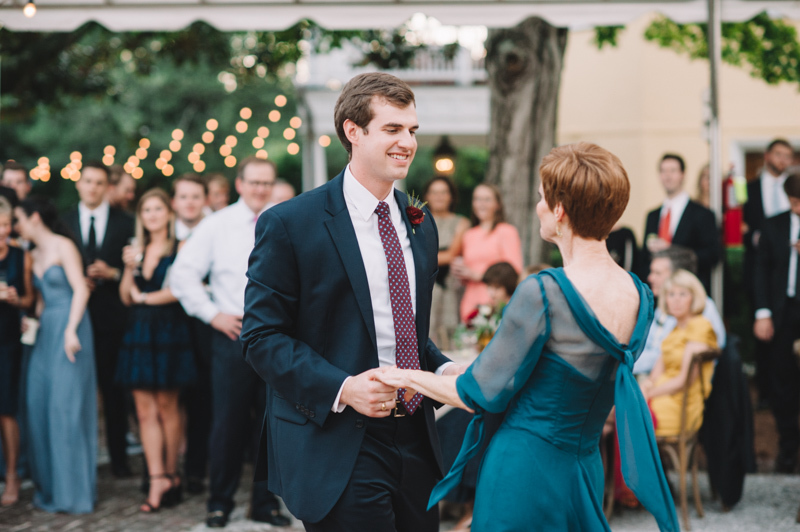 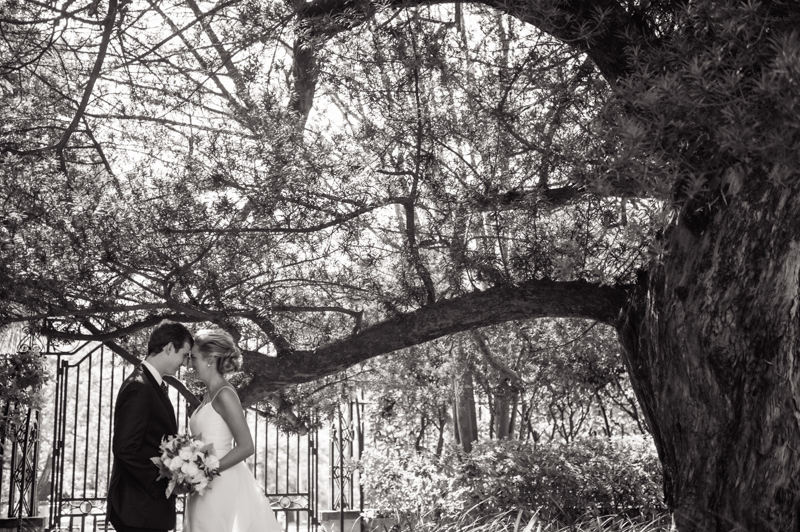 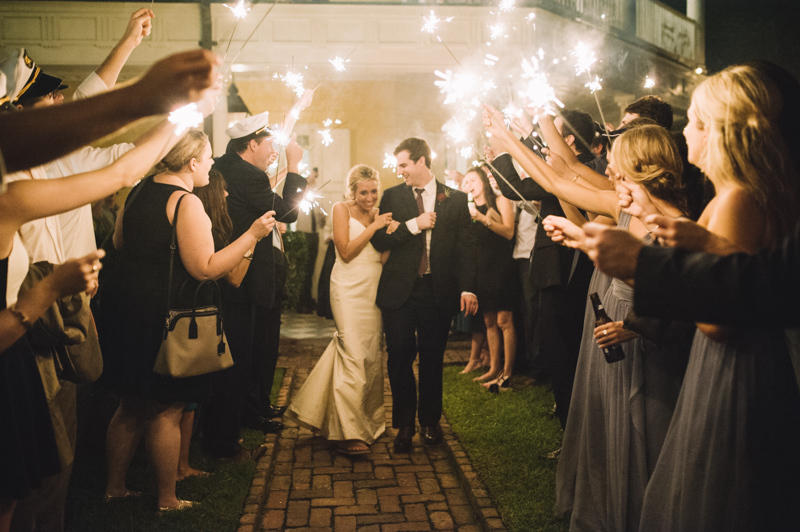 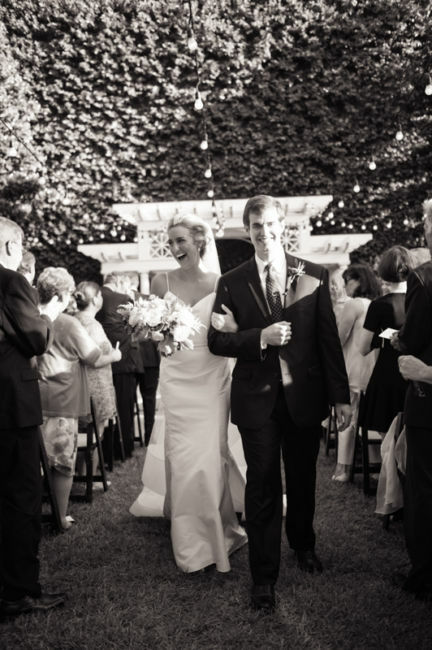 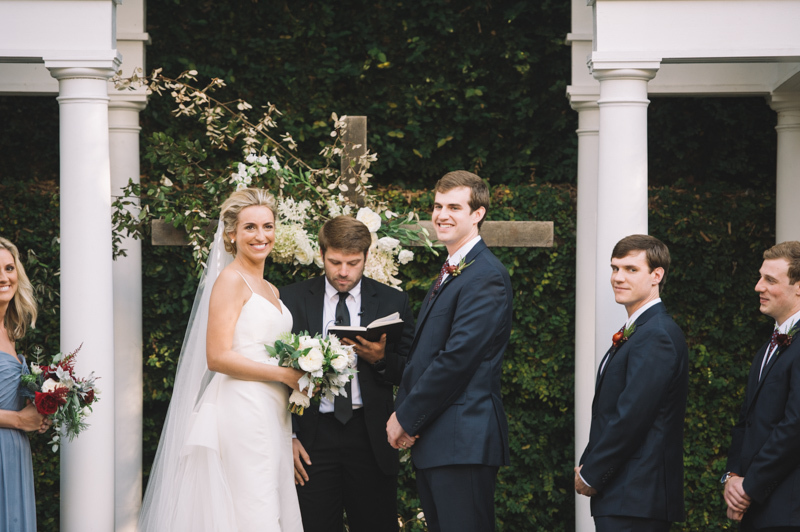 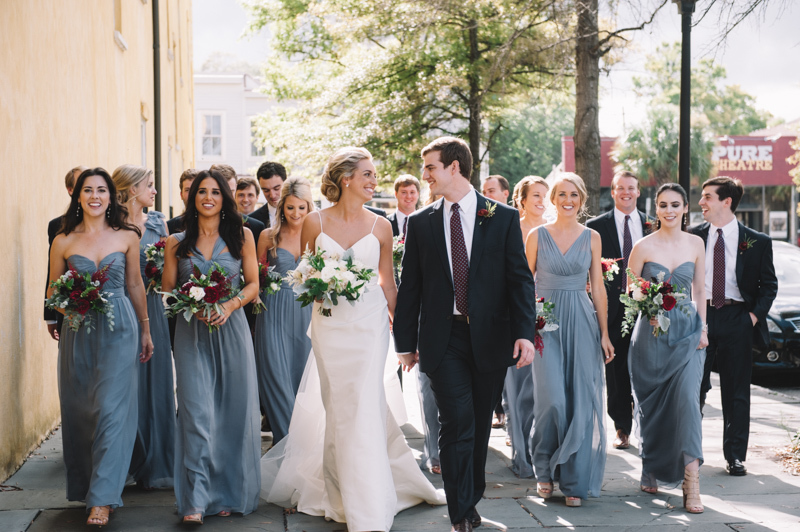 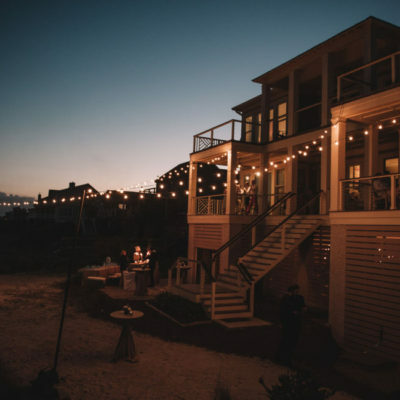 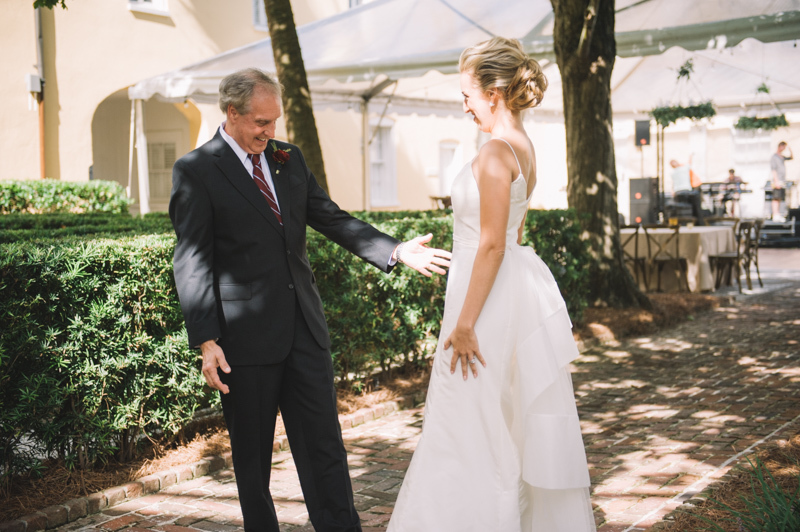 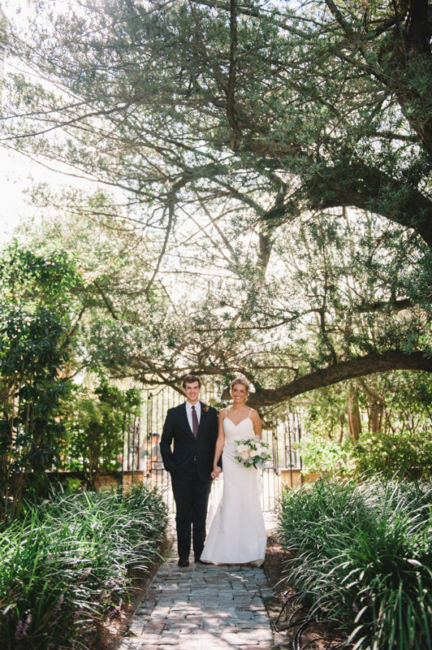 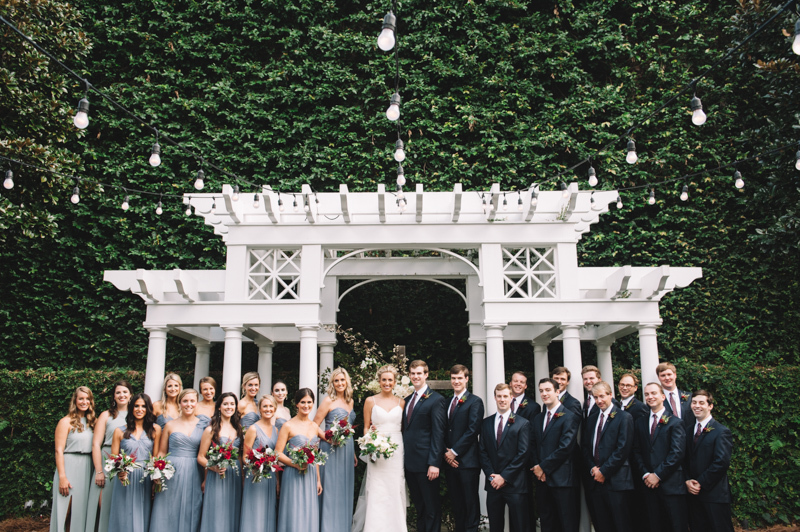 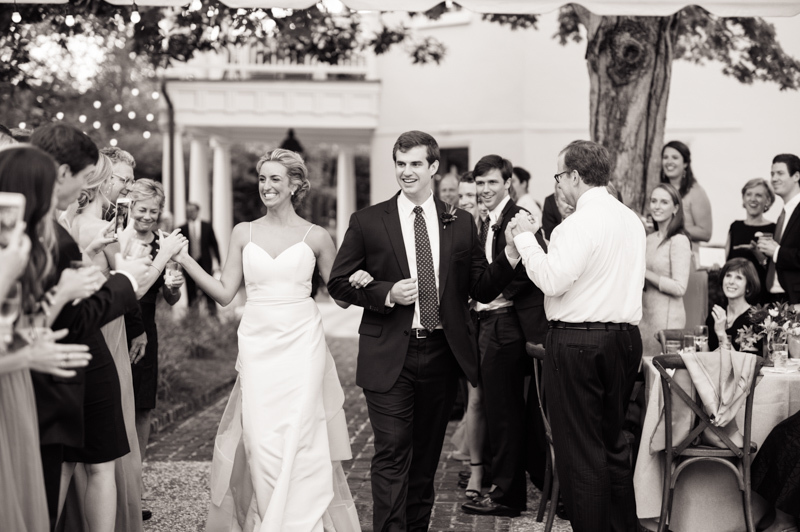 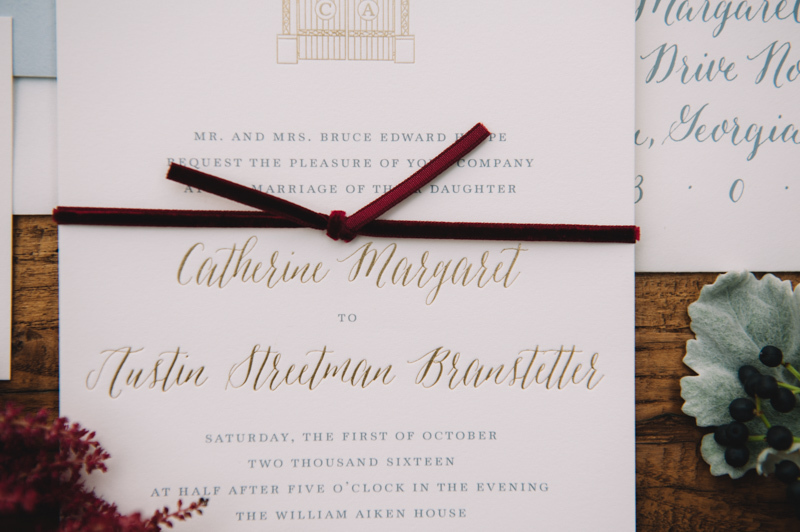 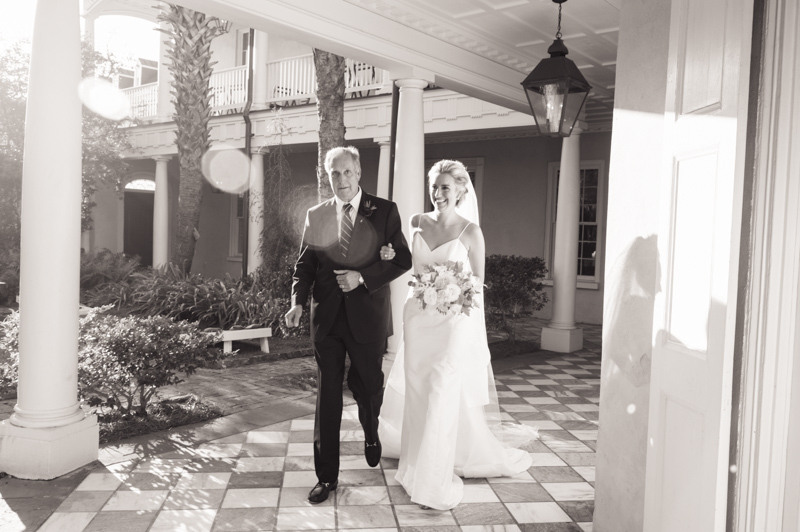 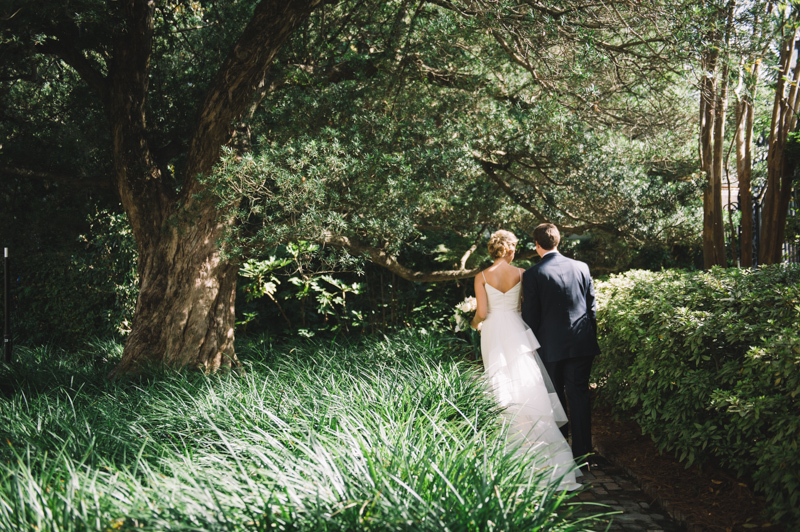 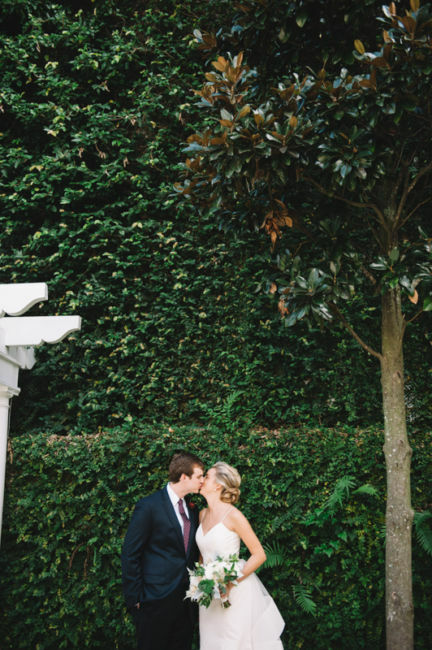 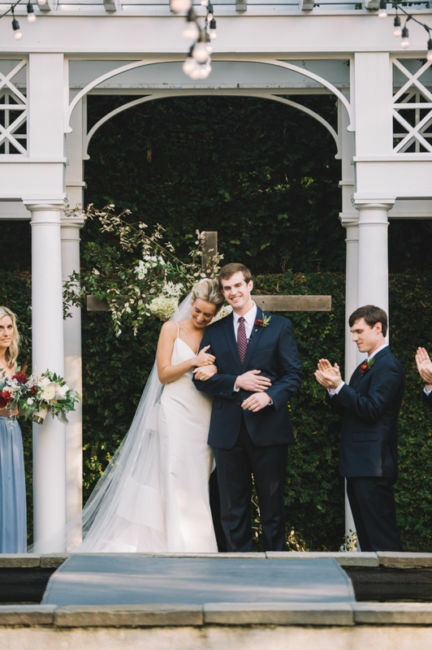 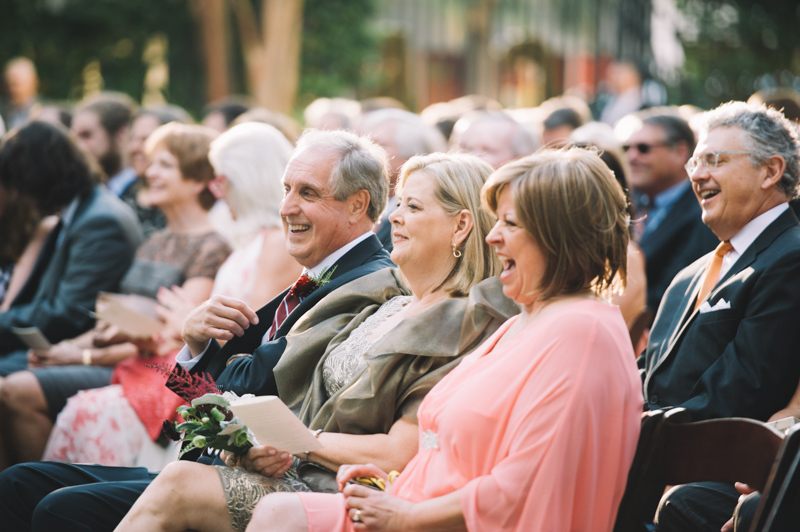 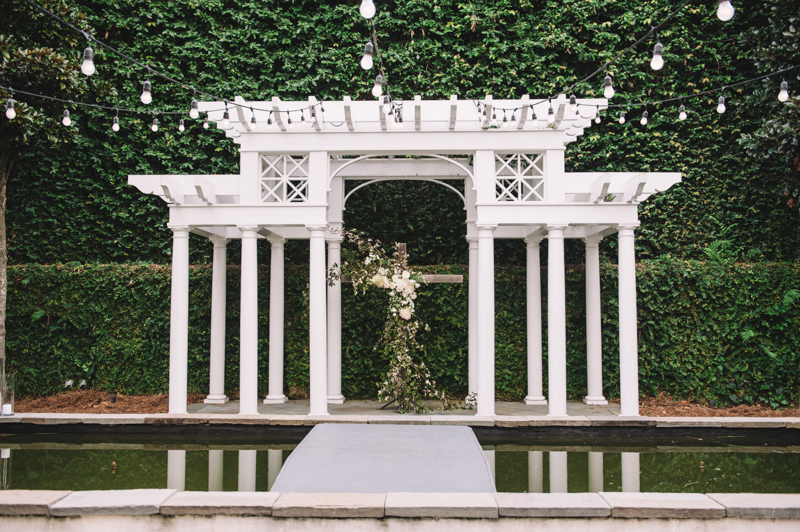 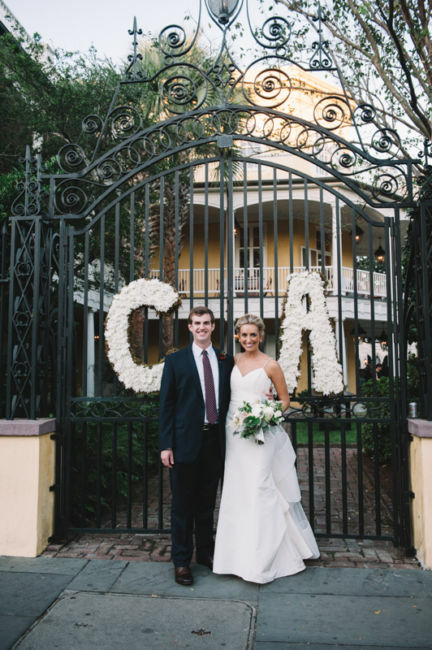 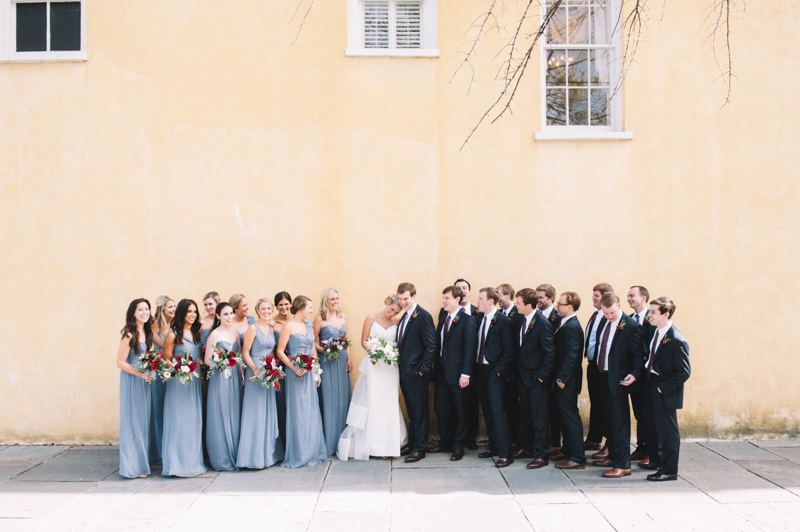 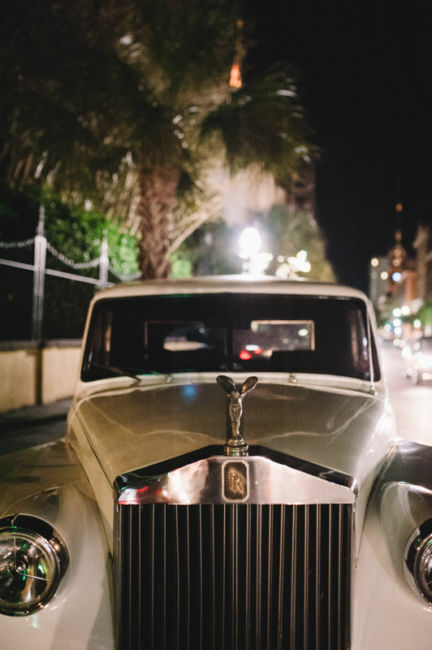 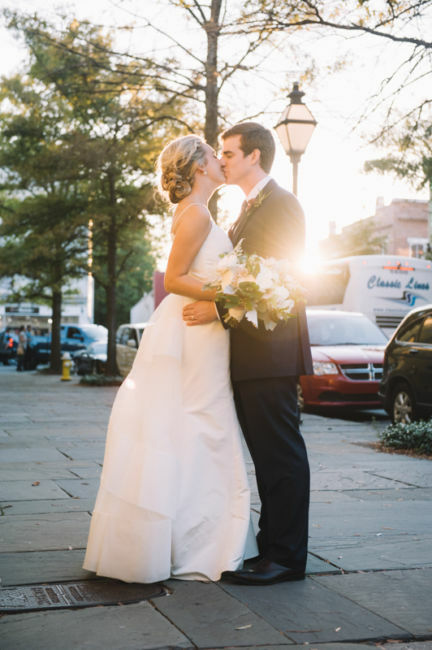 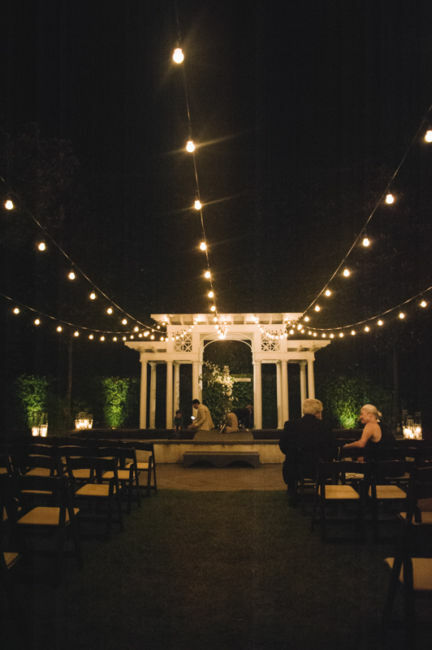 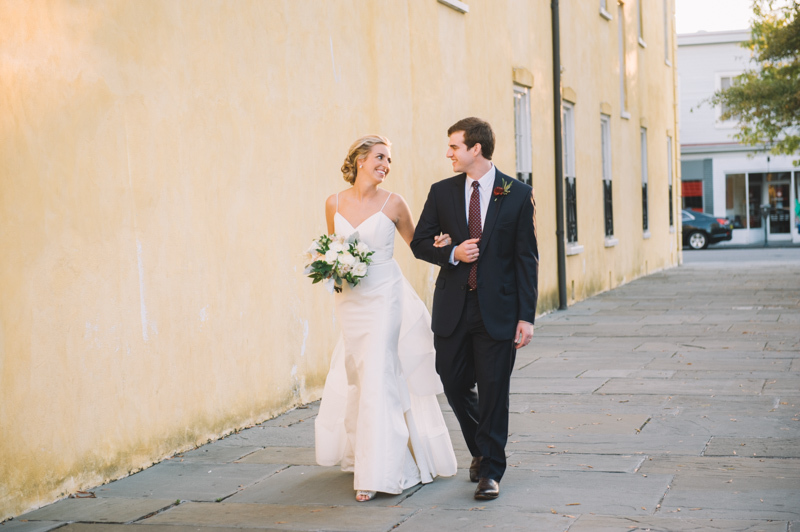 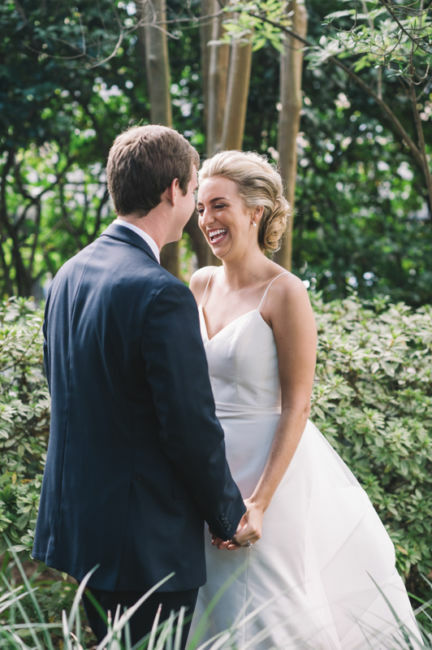 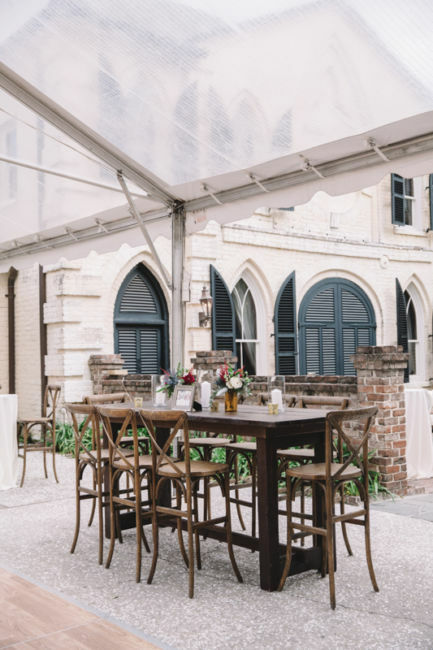 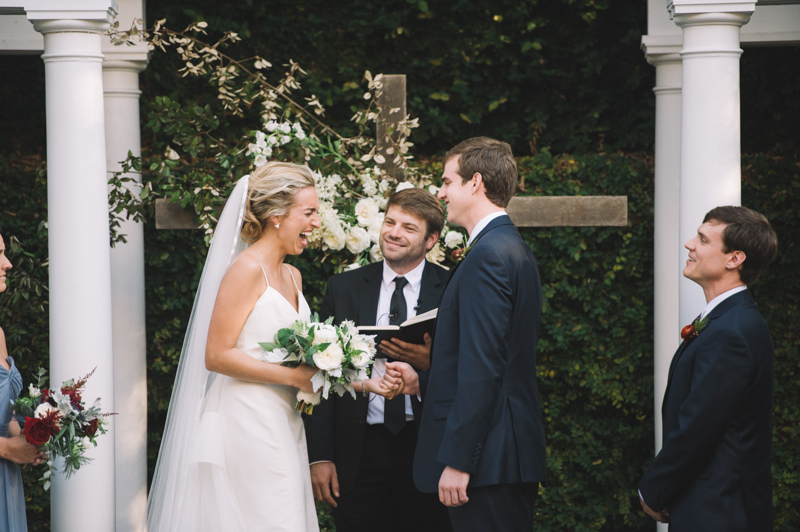 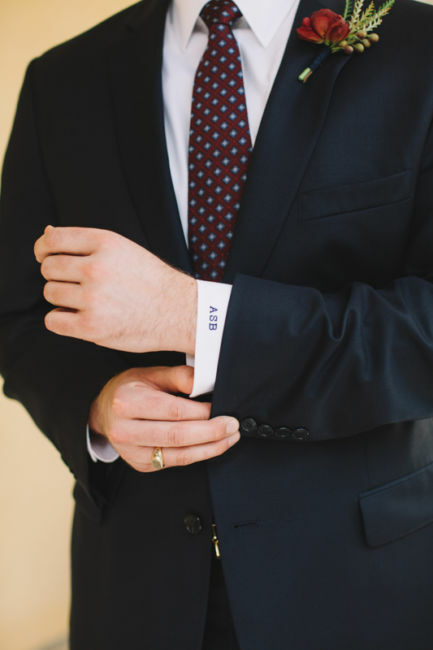 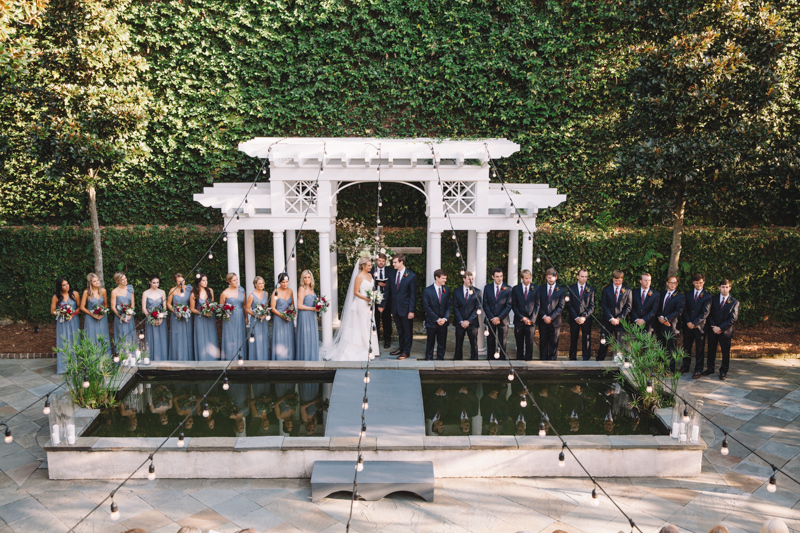 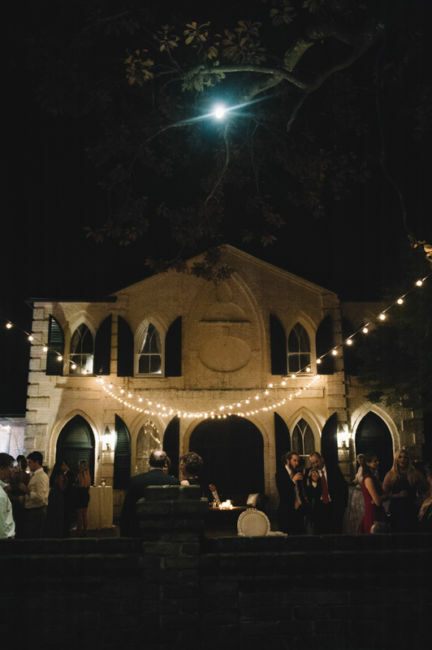 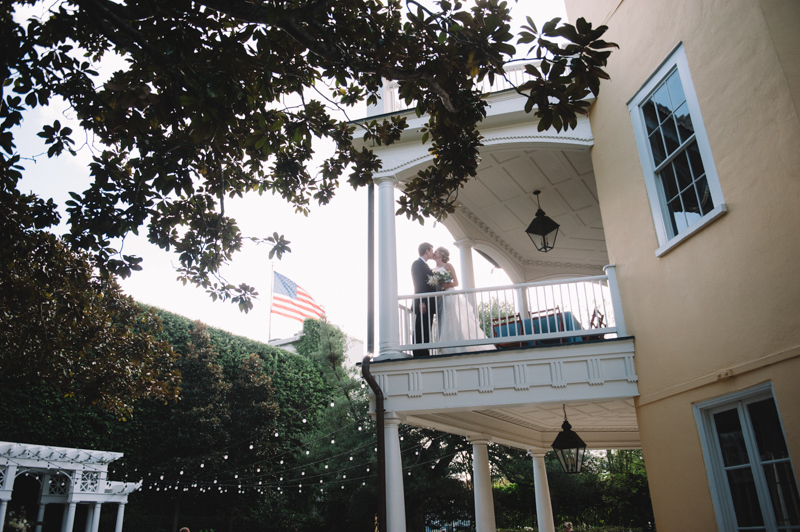 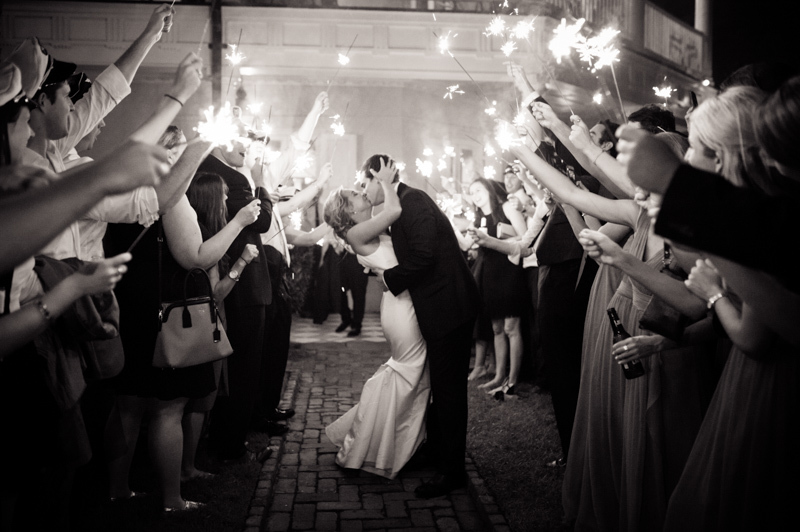 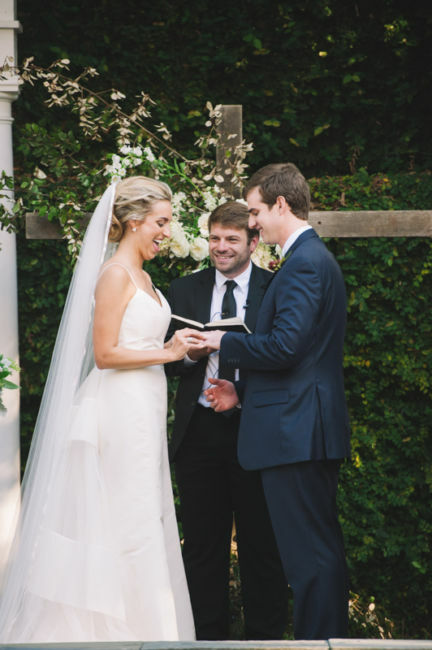 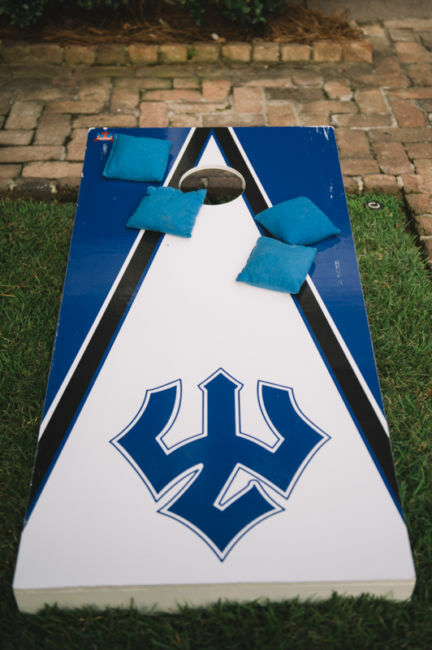 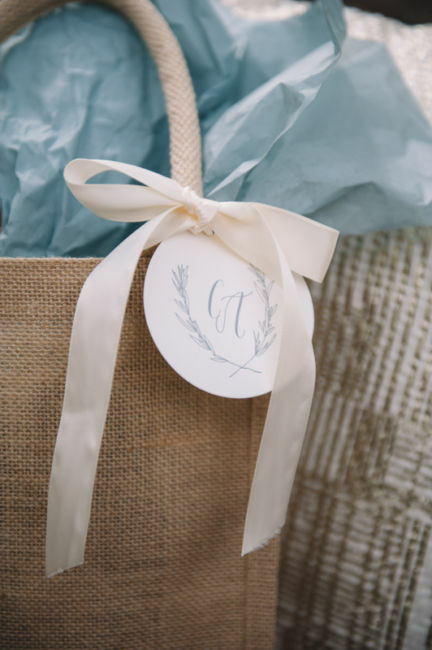 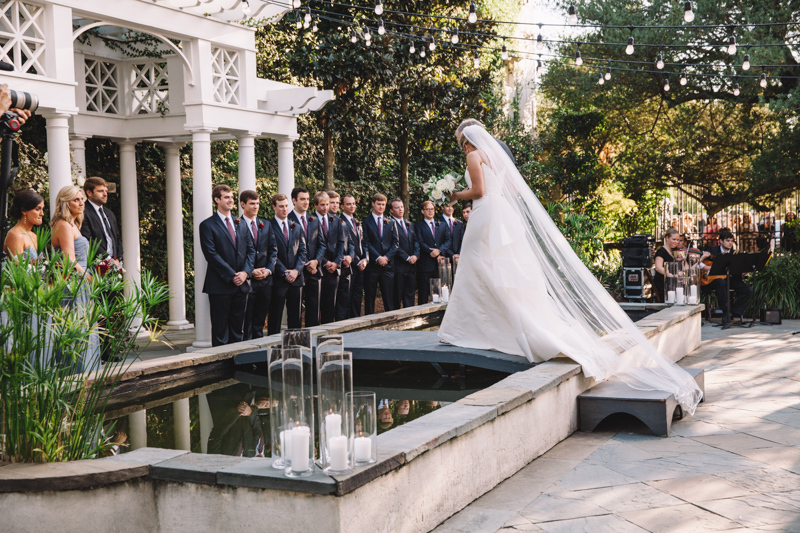 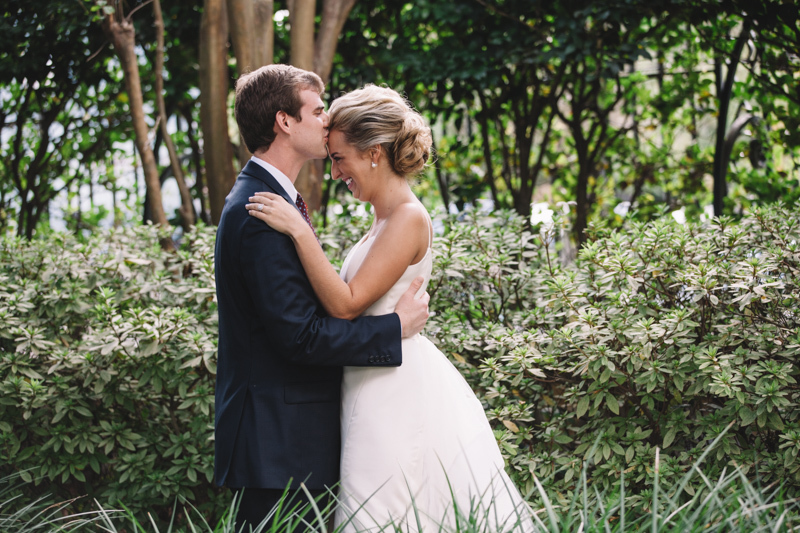 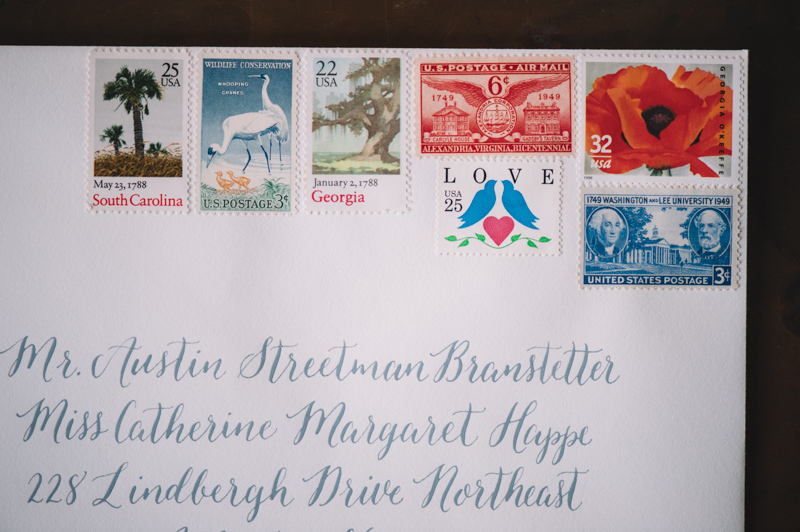 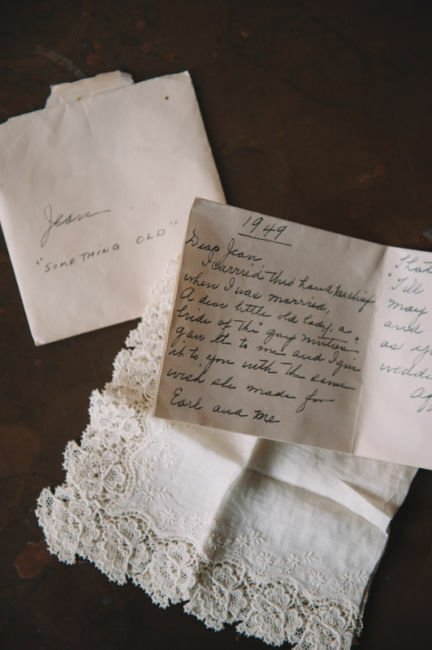 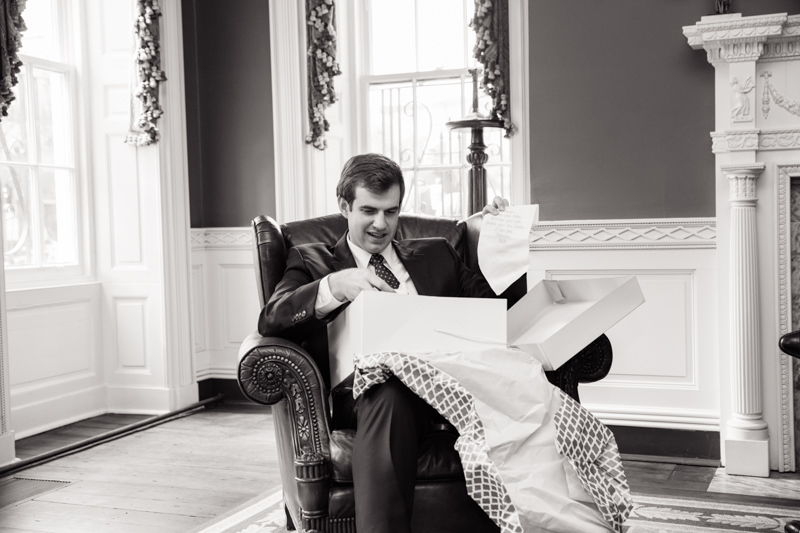 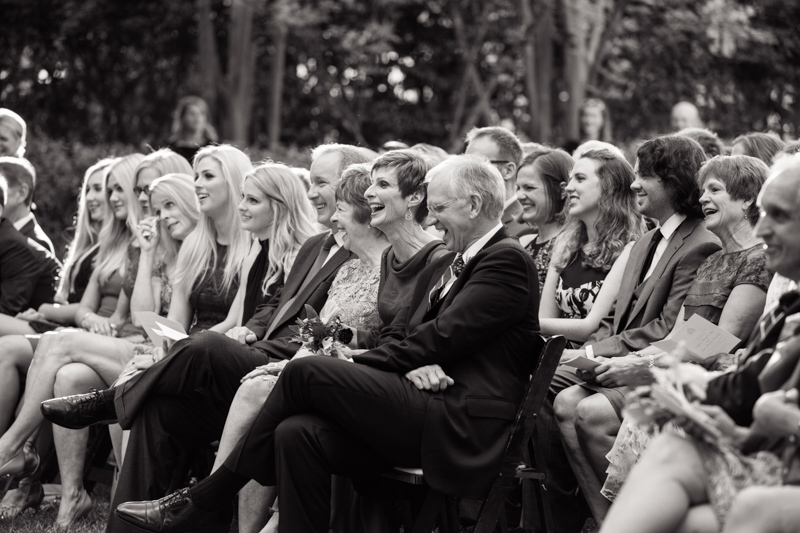 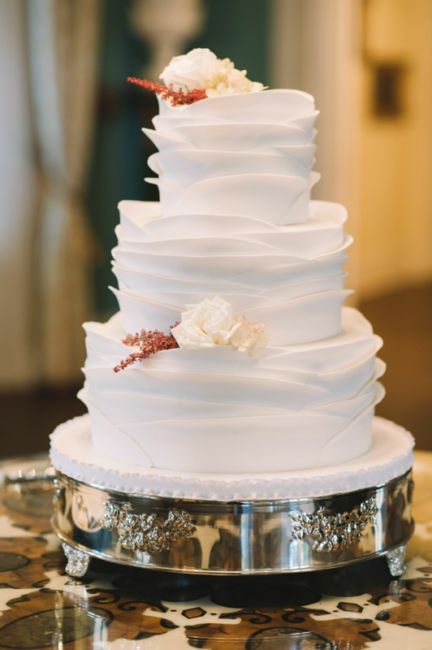 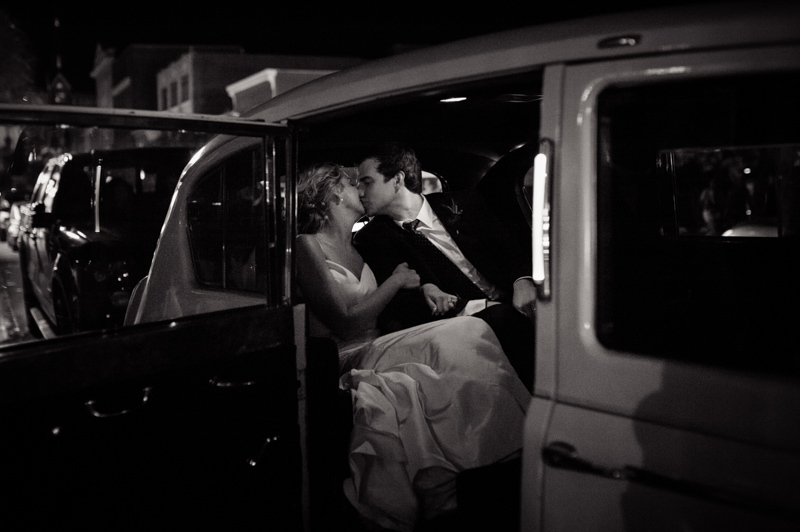 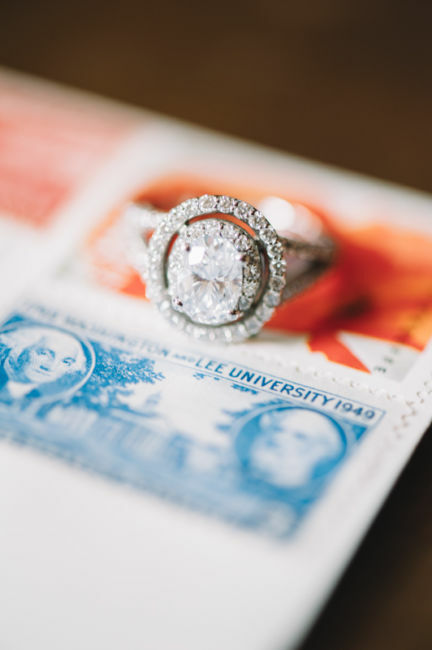 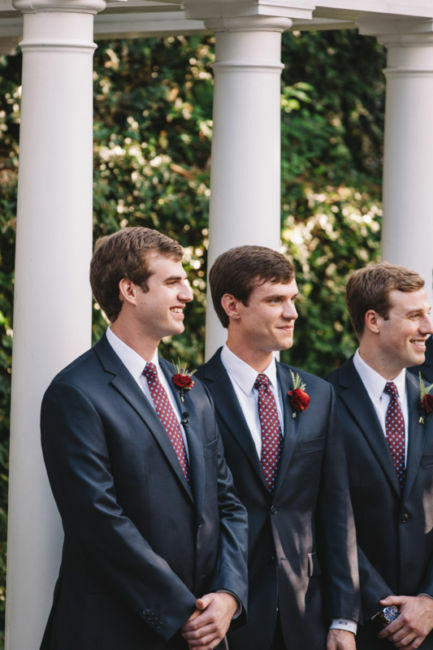 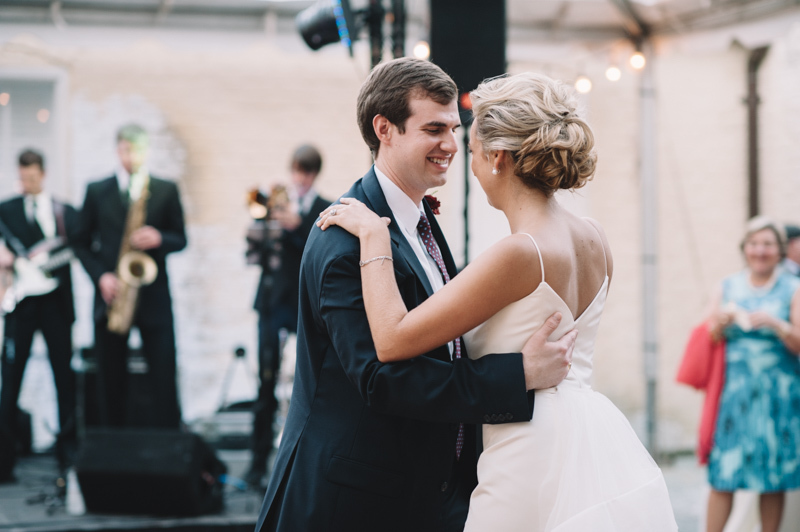 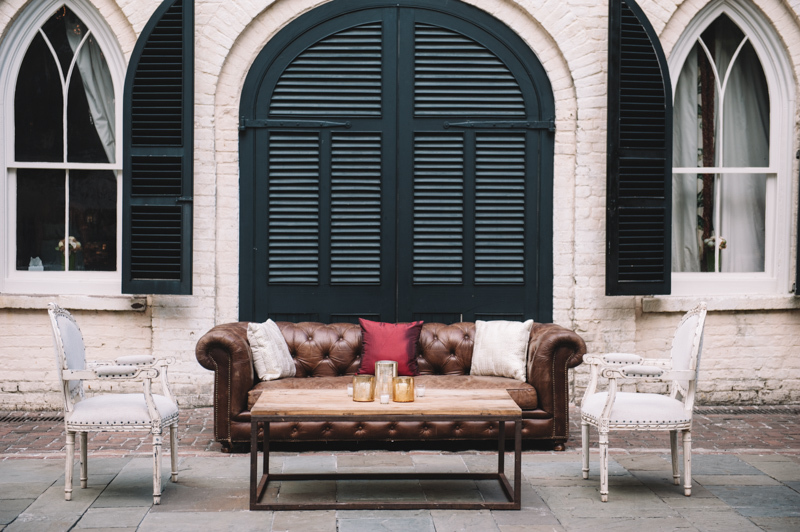 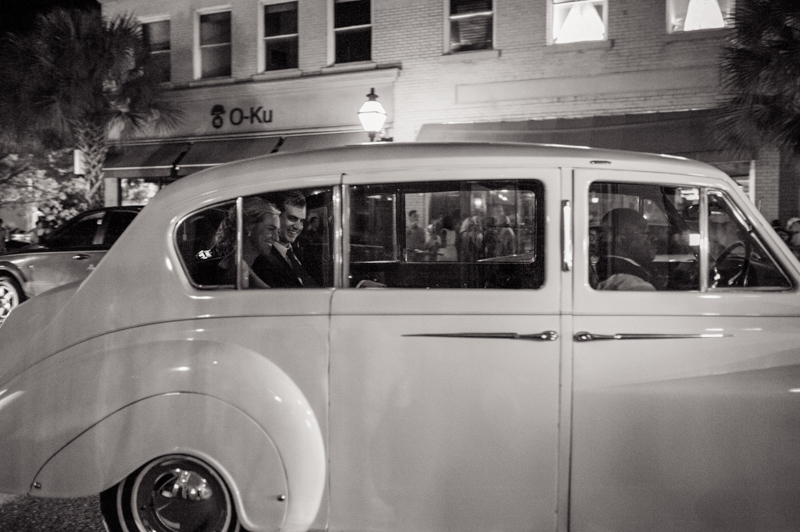 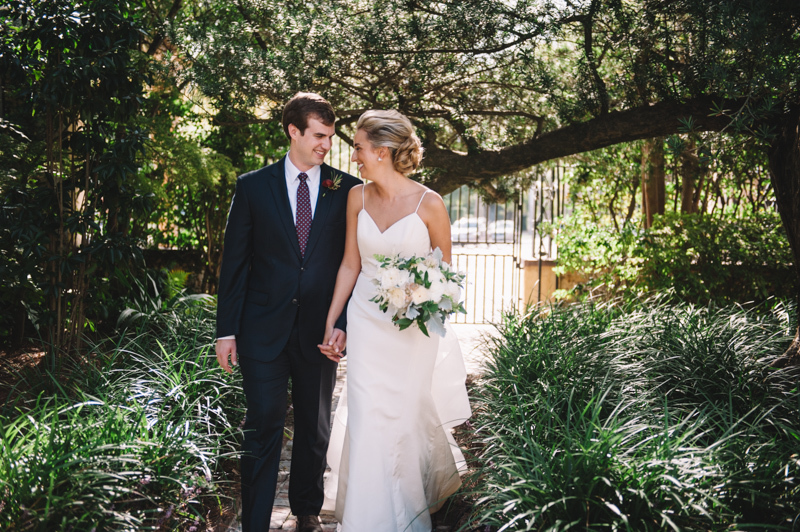 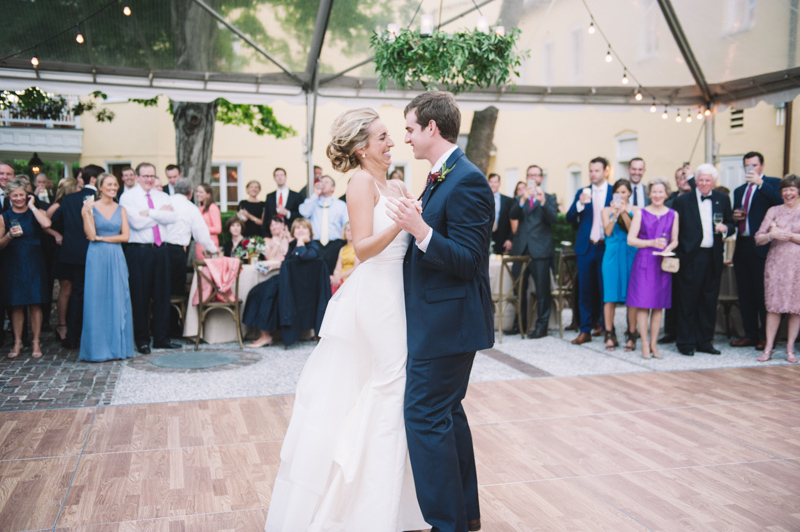 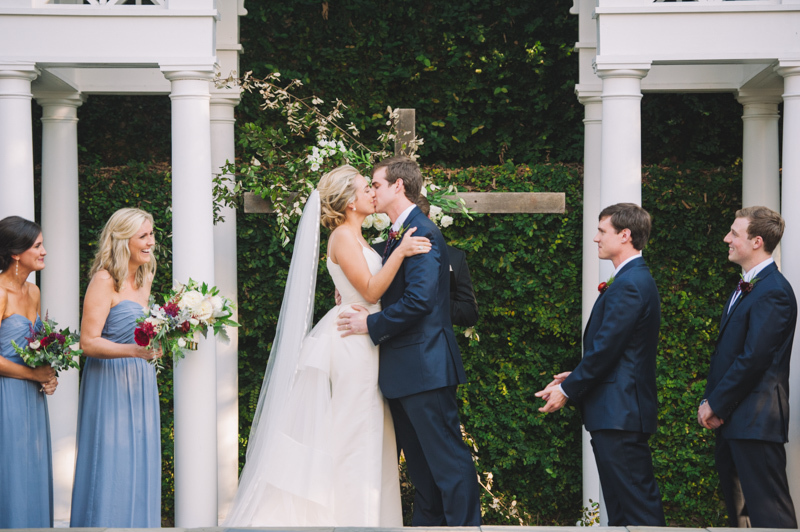 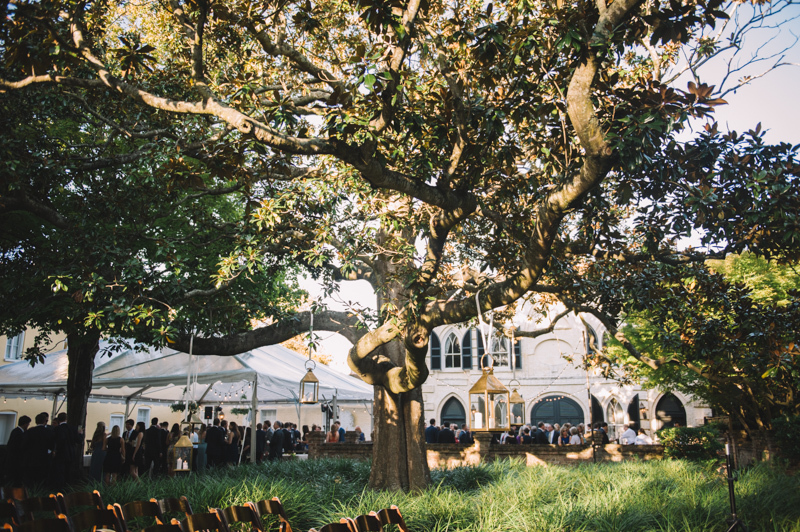 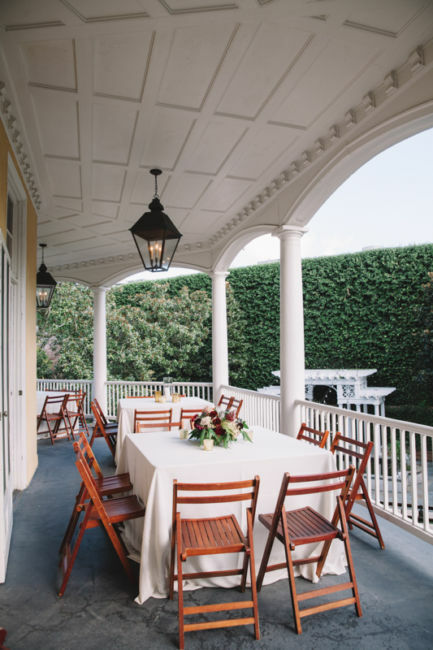 Catherine and Austin were wed on October 1st at the William Aiken House in Downtown Charleston. 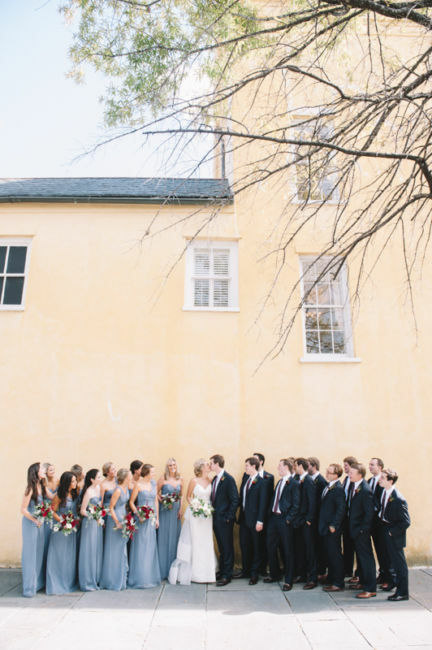 Margaret Roberts with WED attended to all the details. 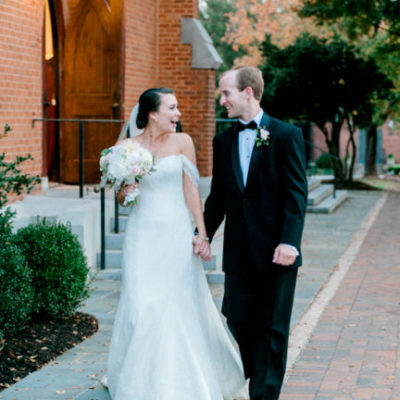 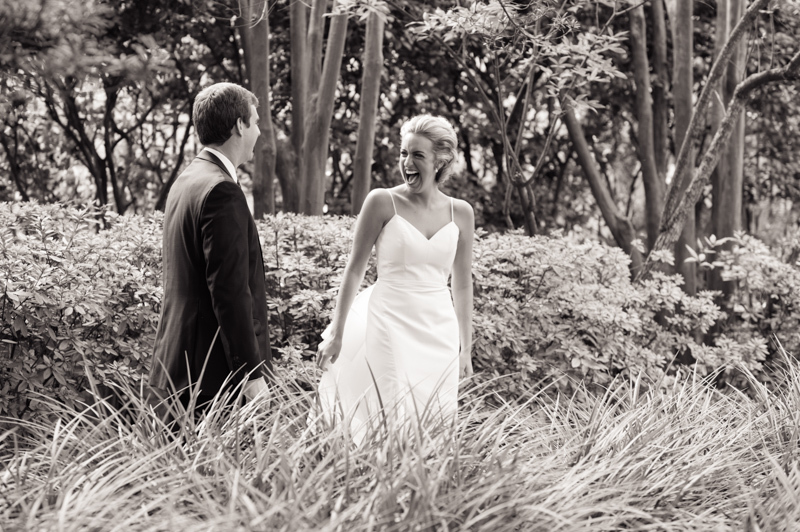 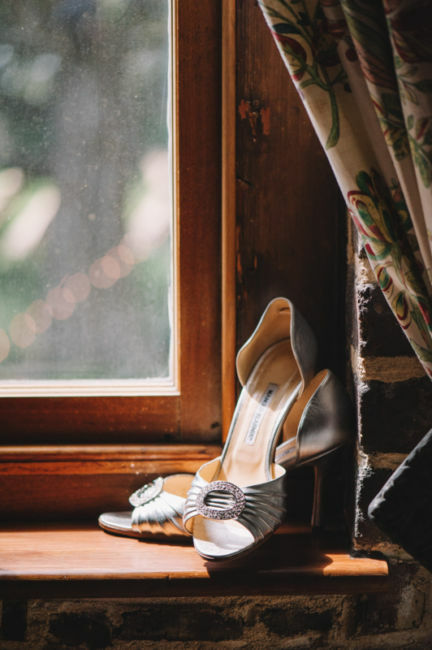 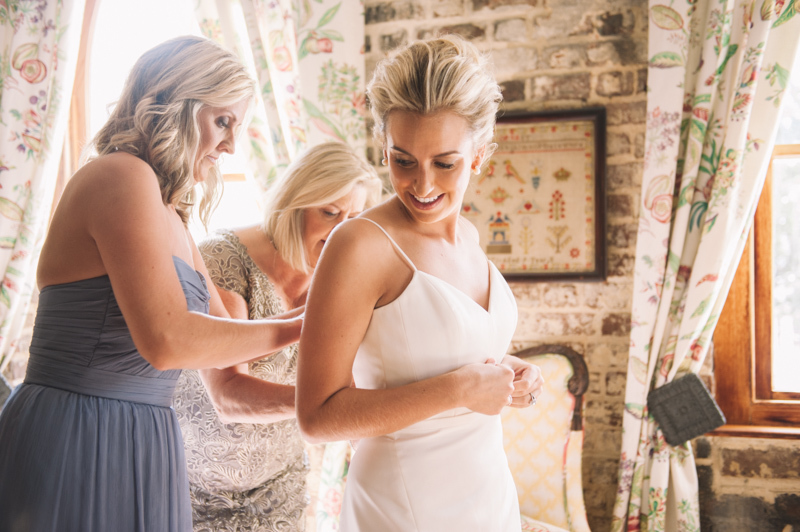 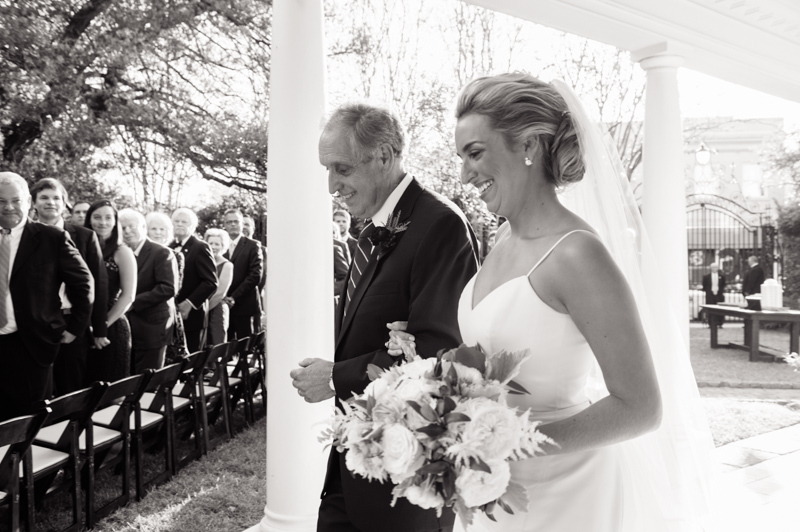 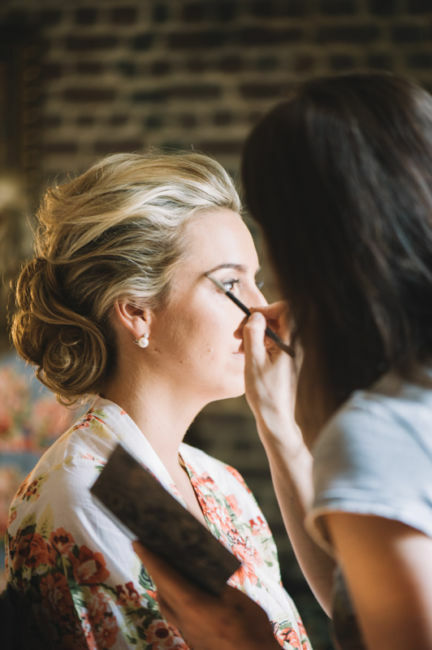 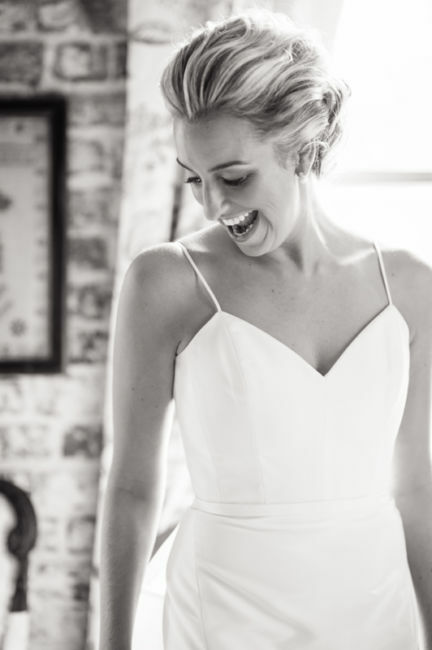 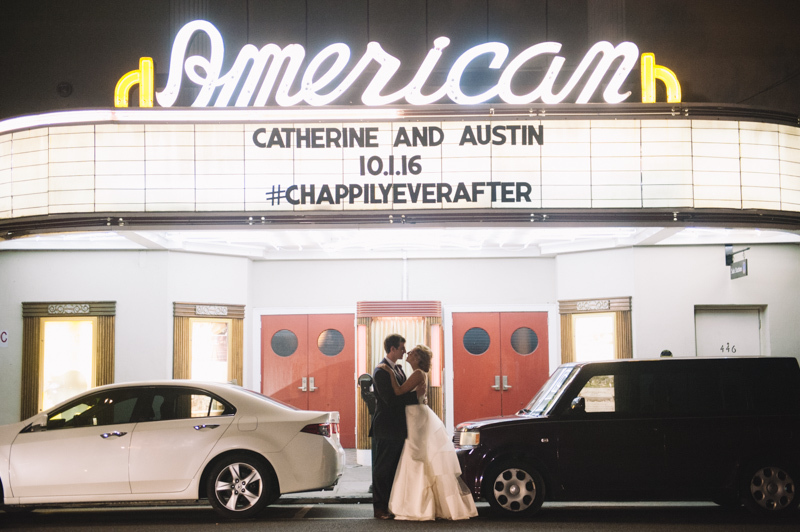 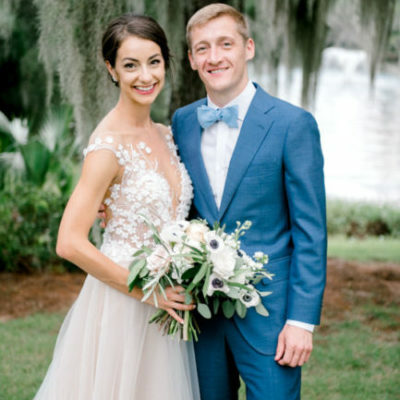 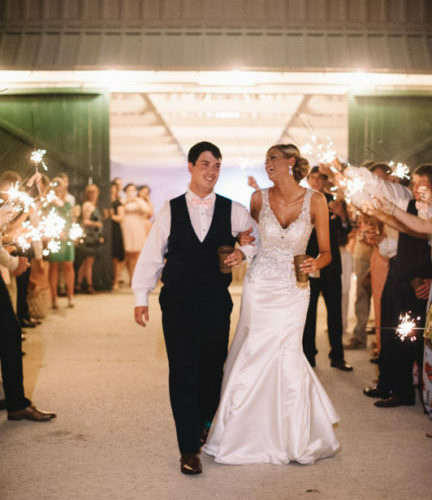 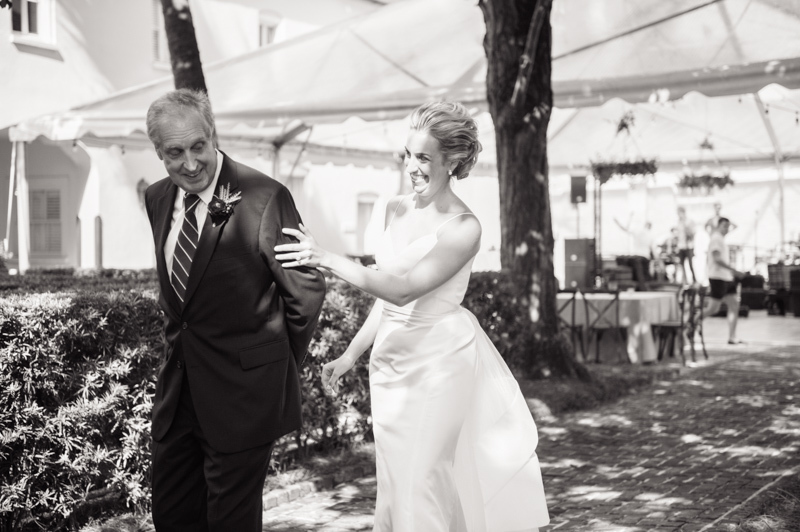 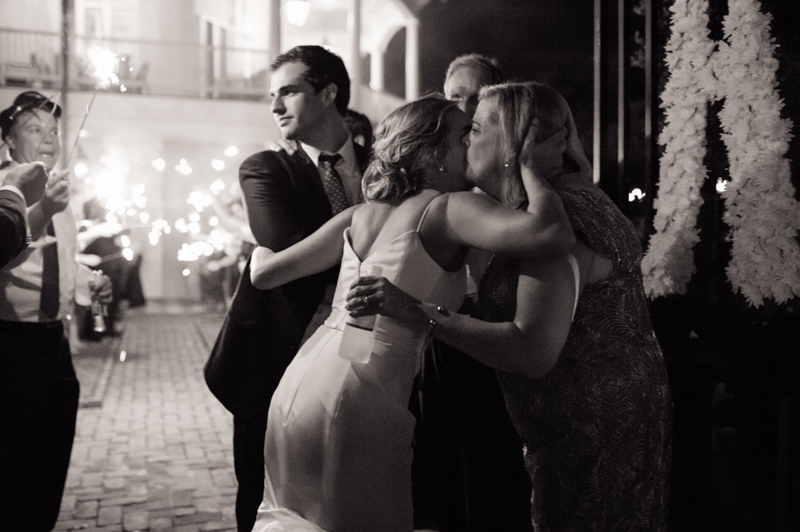 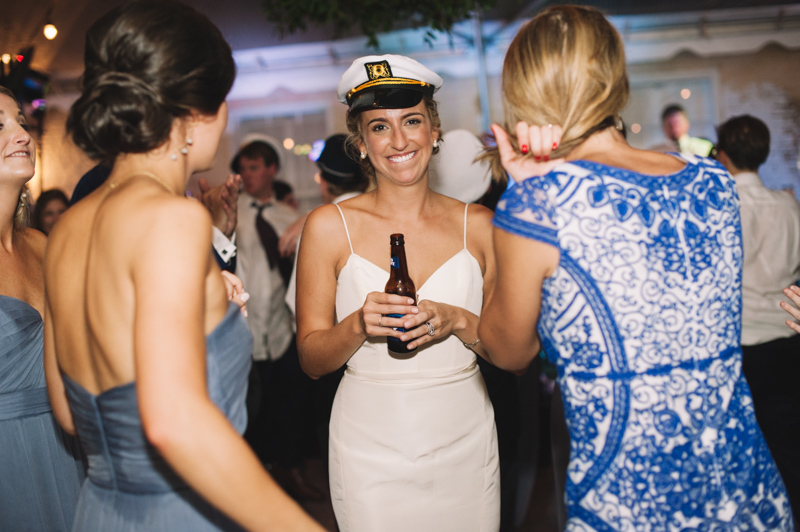 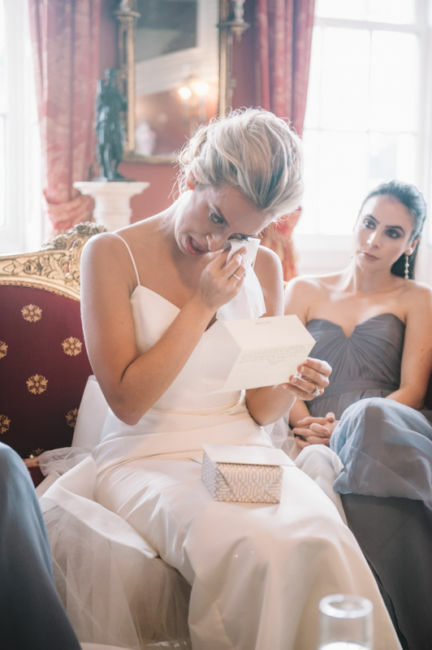 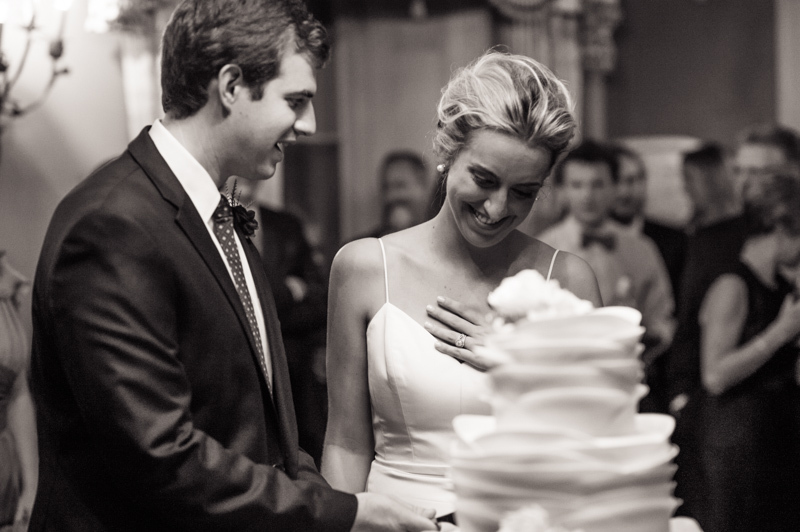 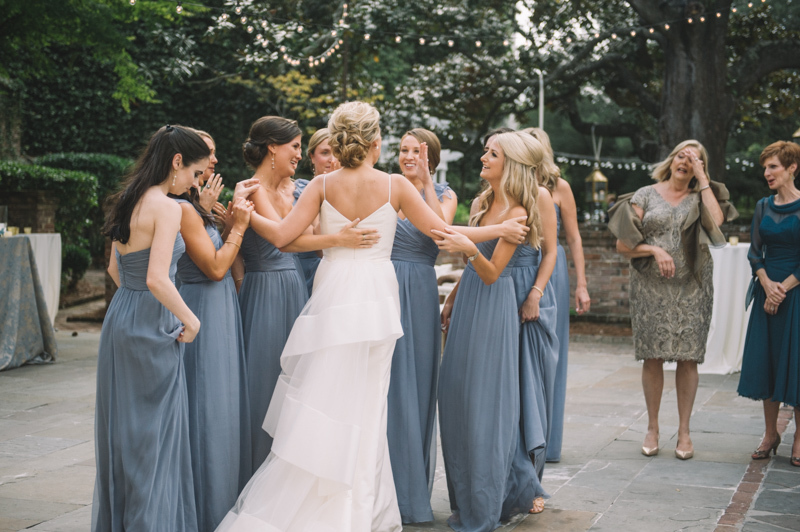 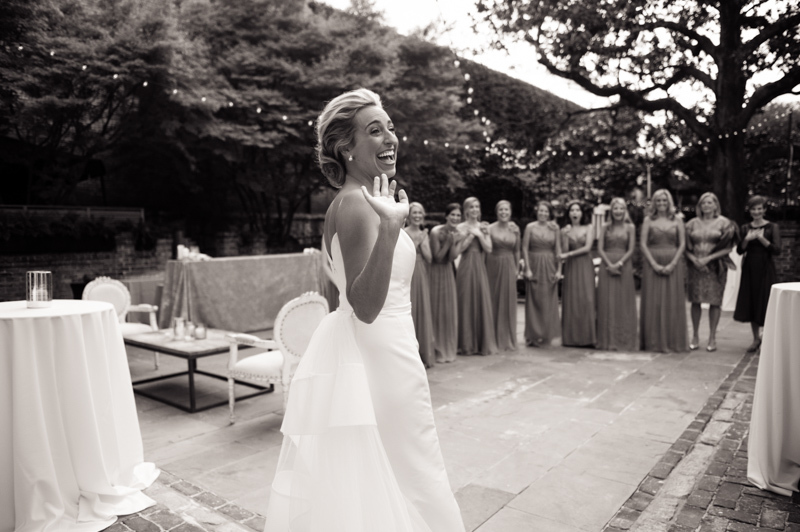 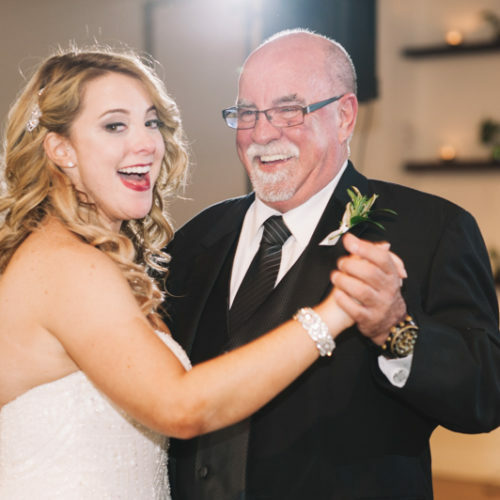 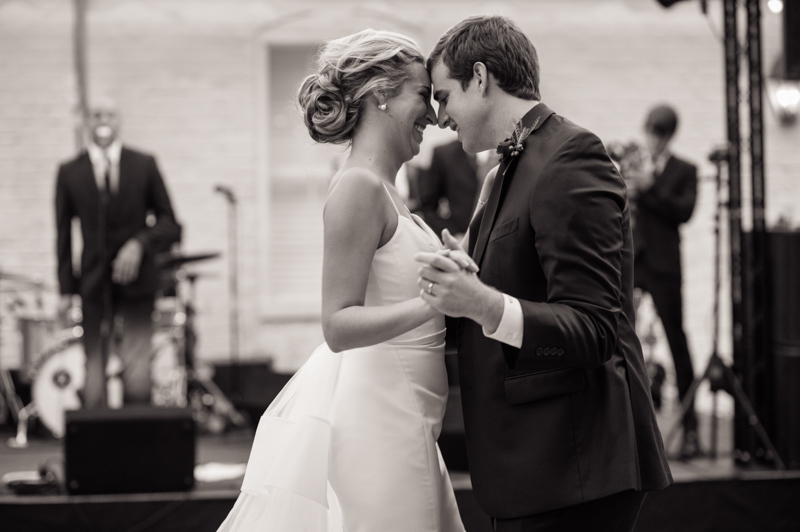 Catherine chose to wear a custom dress by Amsale Bridal. 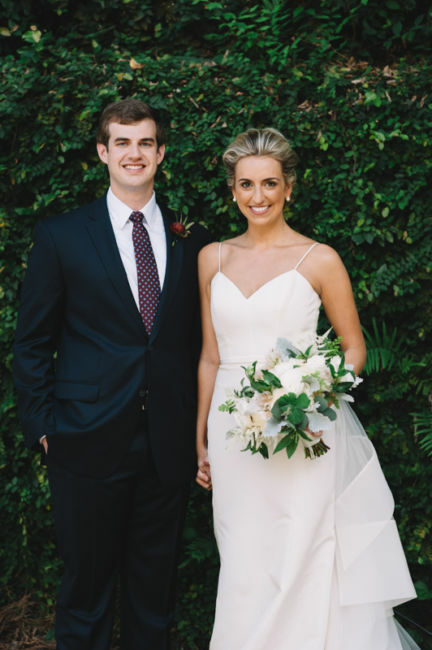 This wedding dress (which was actually two dresses combined into one!) 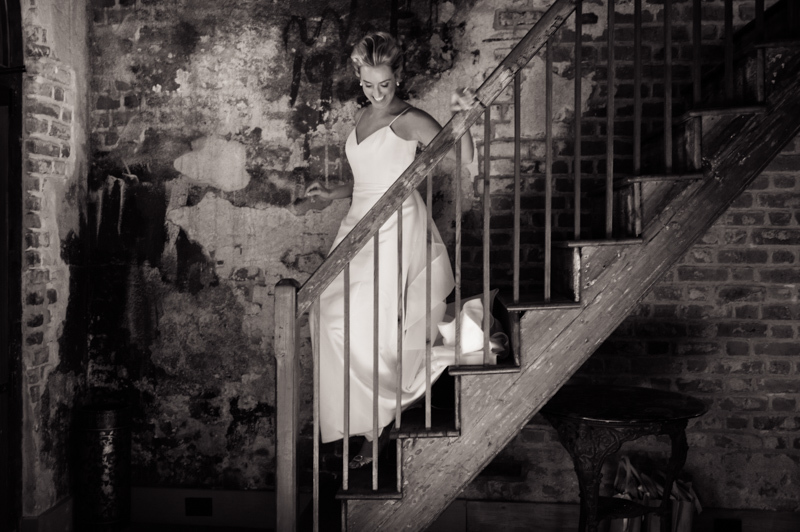 had a v neckline, fit and flare silhouette, and a cascading detachable train. 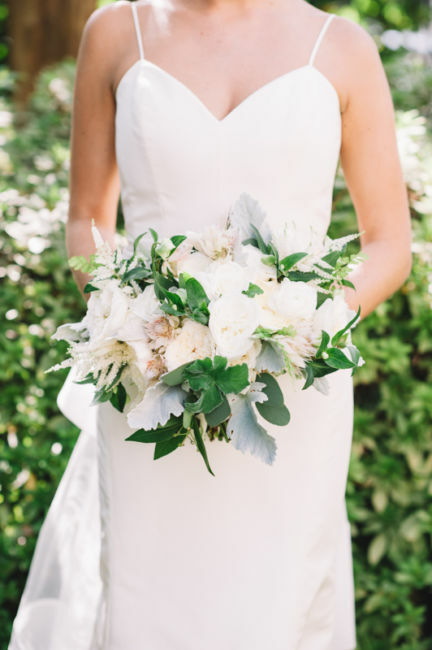 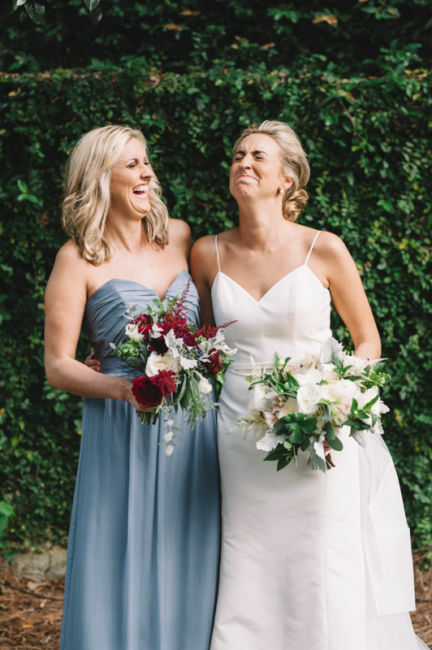 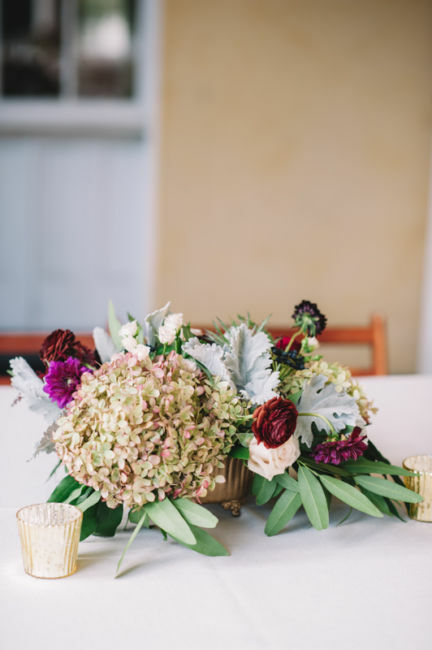 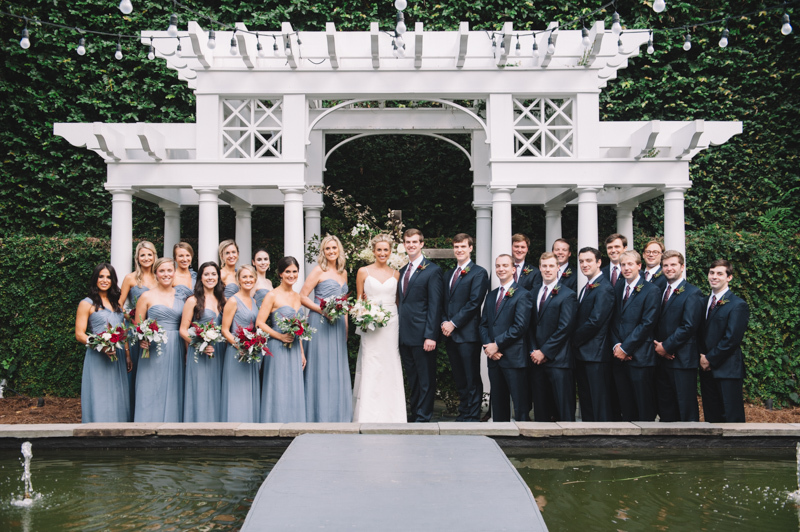 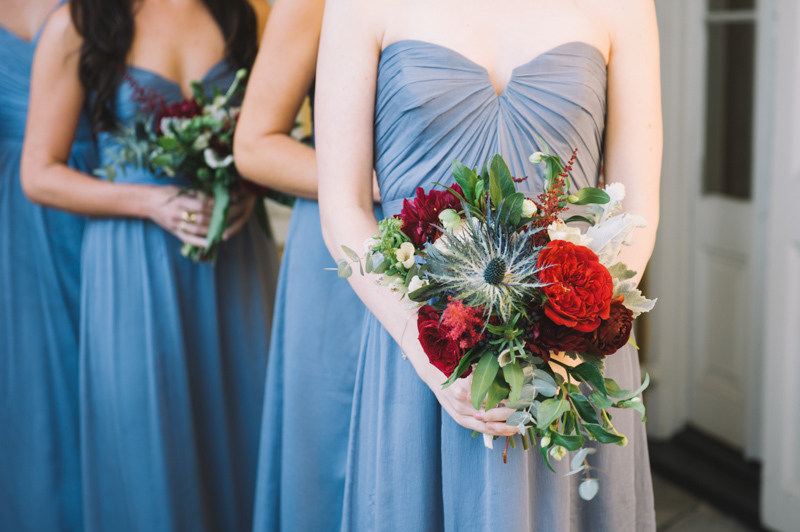 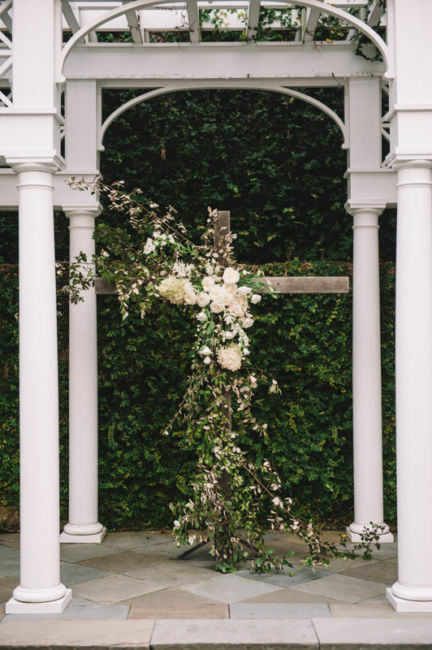 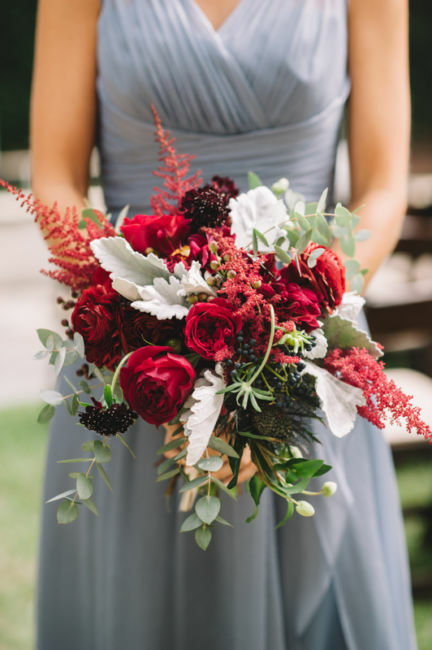 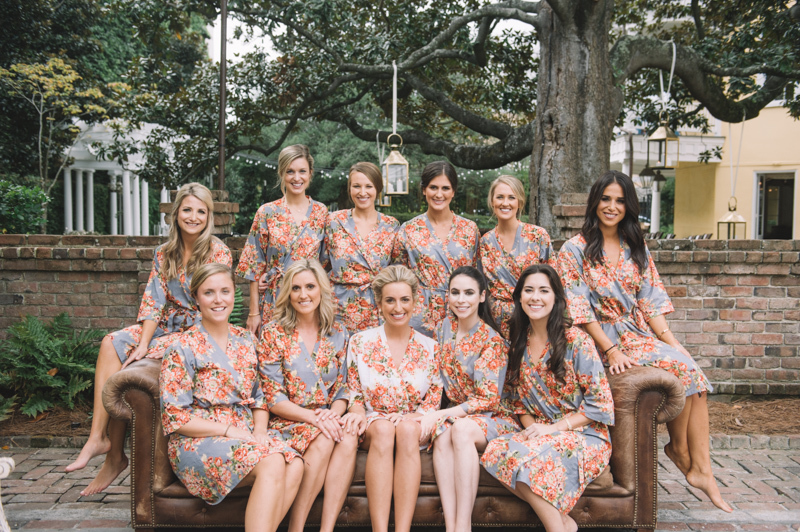 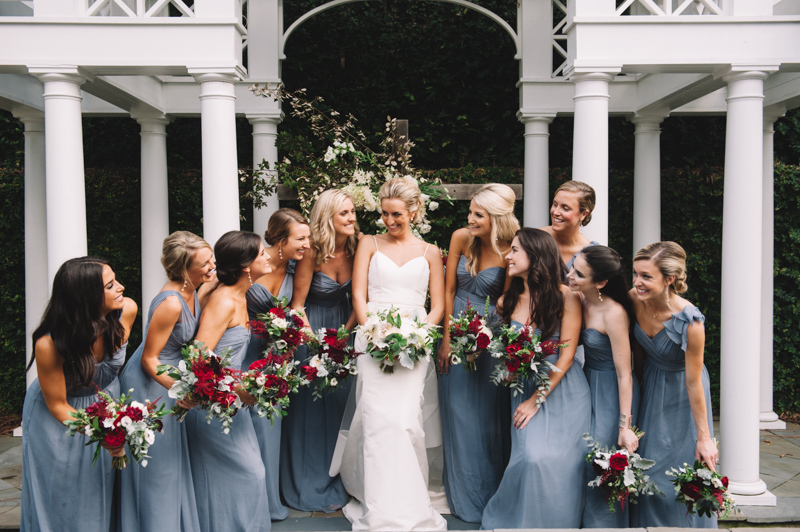 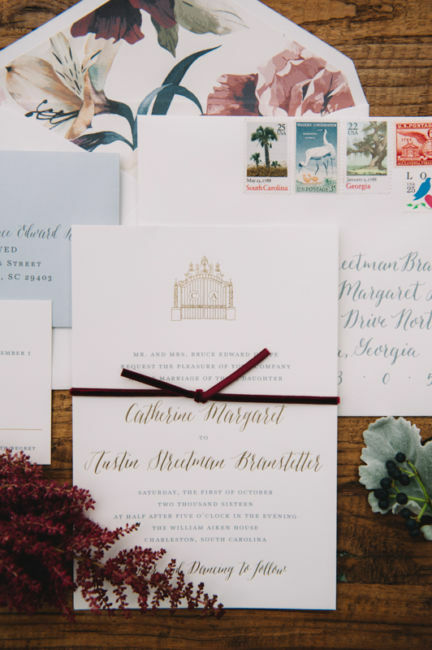 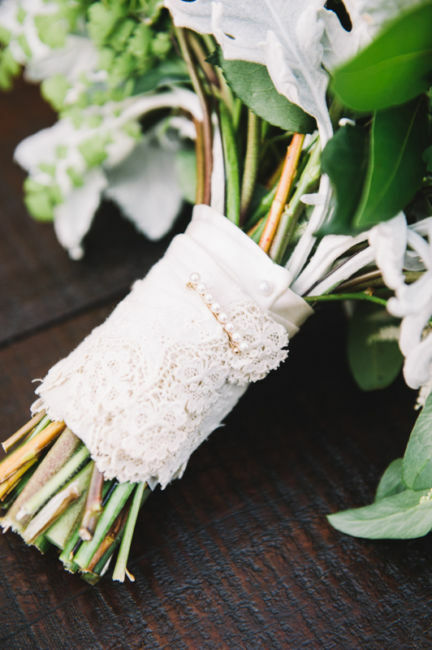 Beautiful fall florals created by the amazing Sara York Grimshaw (SYG Designs) were the perfect accent to the blue grey dresses her bridesmaids wore. 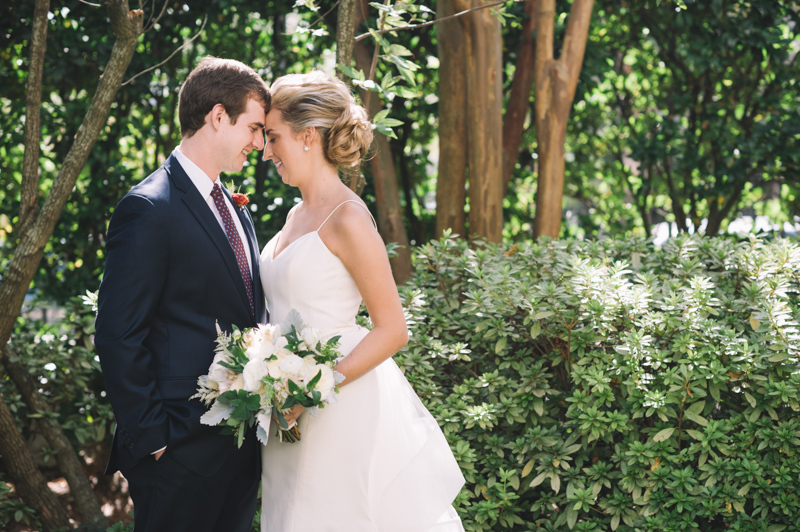 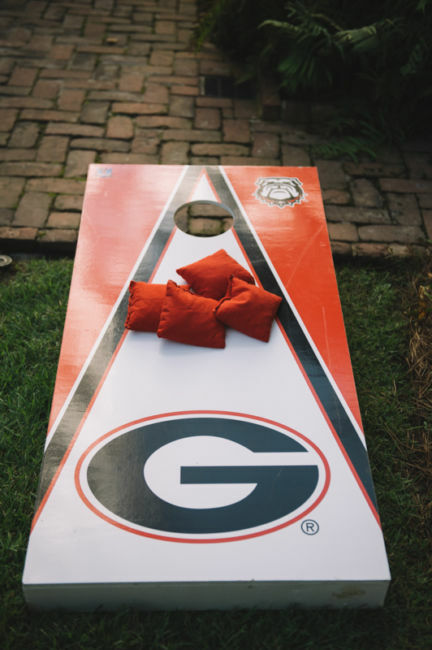 Thank you for letting me photograph your wedding day Catherine and Austin! 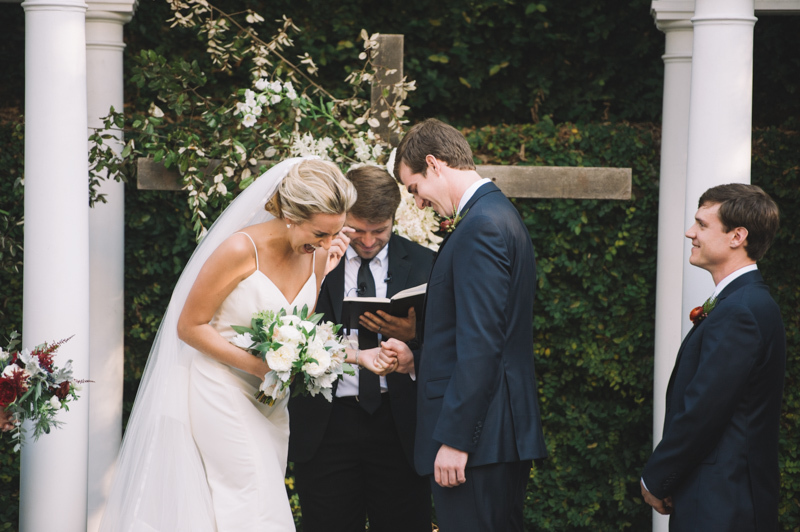 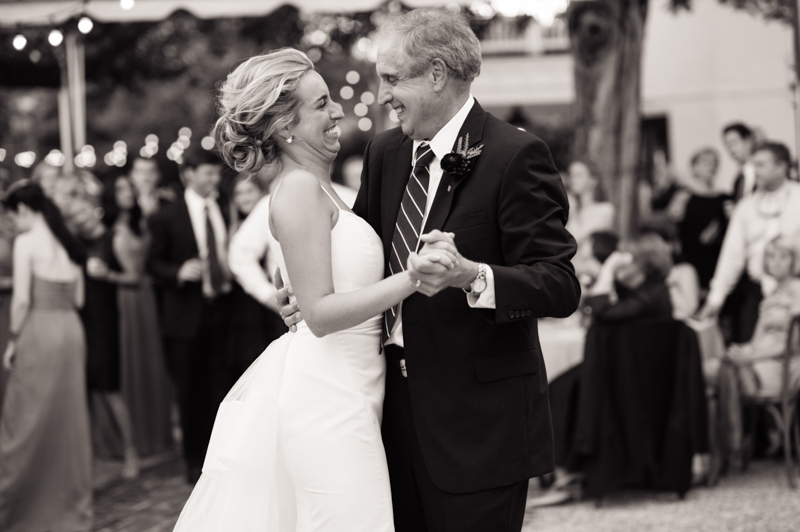 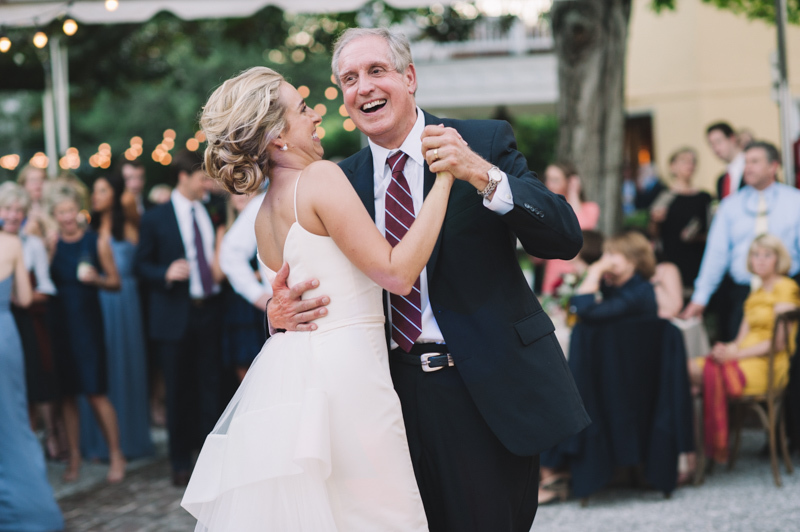 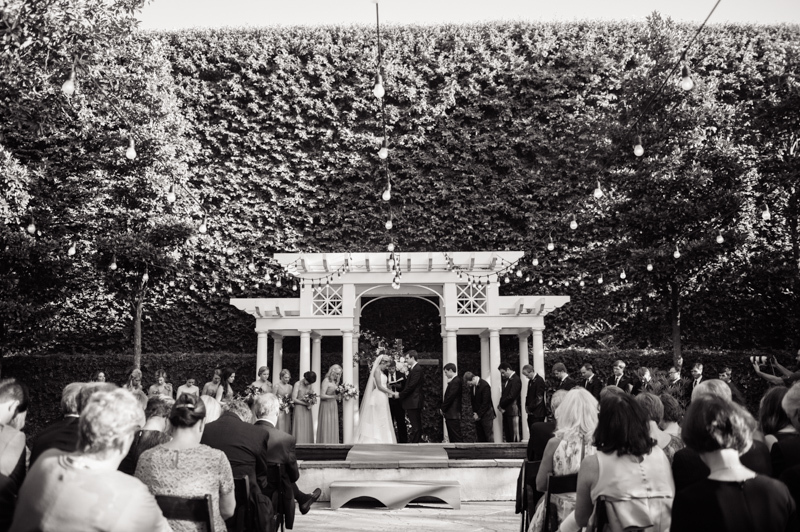 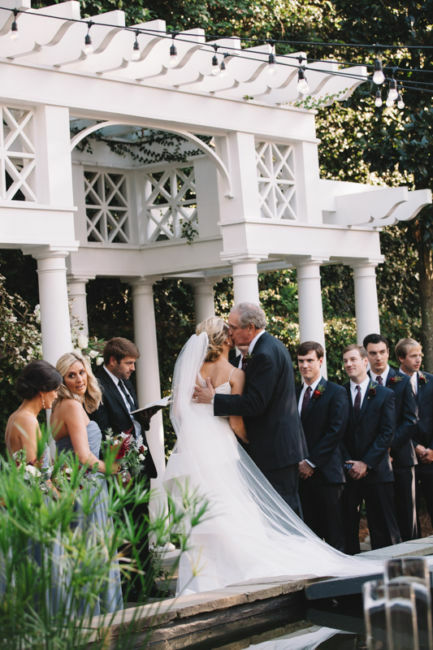 I am honored to have been able to capture all of its sweet moments!